After we moved to the south side of Atlanta, Christy and I discovered the wonderful place that is the Georgia Farmer’s Market in Forrest Park, GA. It’s just south of the airport on I-75 and has fresh produce direct from Georgia farmers (and others) year round. Inside the fence, there is a place called Super Sod that sells several varieties of sod, landscaping products, and mulch by the cubic yard. 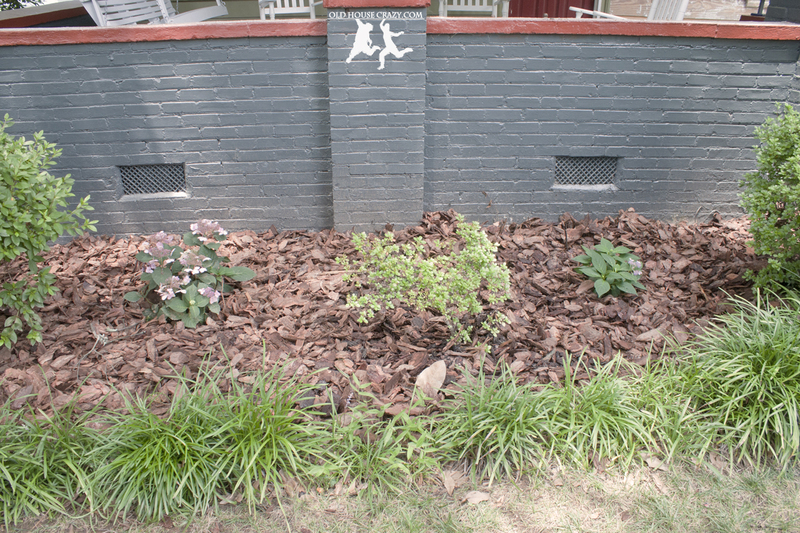 Luckily, we discovered this place early on during our homeownership, so we’ve never bought mulch by the bag at Home Depot or Lowes. However, I have looked at the prices over there and it boggles my mind that people mulch their entire yards using bagged mulch. 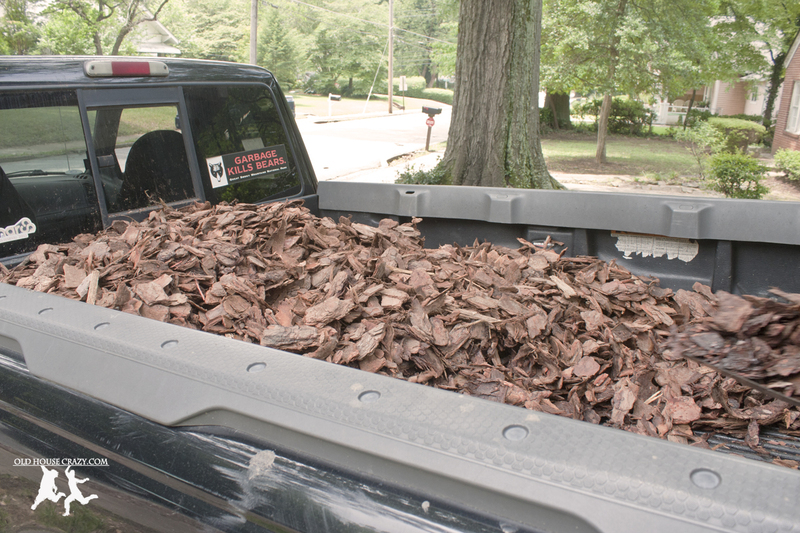 I think it might actually be cheaper to rent a pickup for a day, load it up with mulch, unload it at your house, and return it than it is to buy mulch by the bag, at least on a large scale. At Super Sod, 1 cubic yard of pine nugget mulch is 38 dollars. That’s two scoops from their bobcat tractor bucket. I bought 1 scoop for 19 dollars and you can see what that looks like in the bed of my truck. It’s a LOT of mulch. 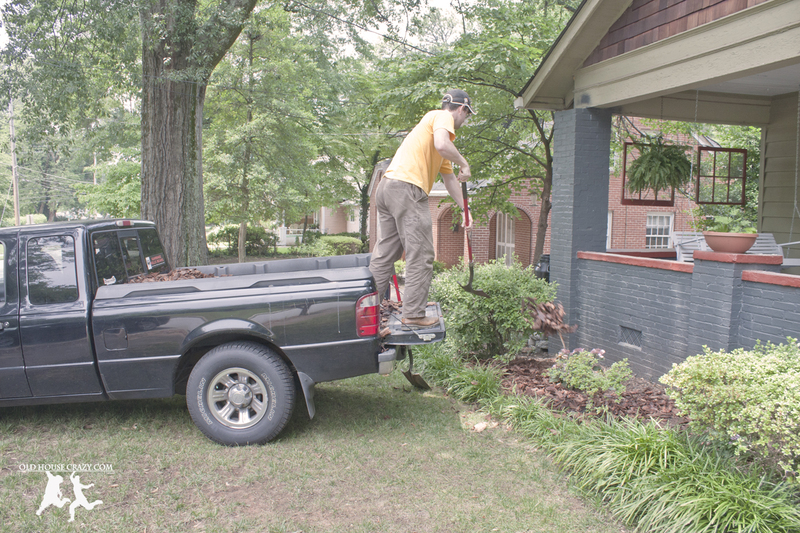 My buddy David owed me some work after I helped him build a cedar table for his Big Green Egg, blog post forthcoming, so you can see him unloading mulch from the bed of my truck. This entry was posted in DIY, Garden, Landscaping, Tools and Techniques and tagged DIY, diy project, garden, Gardening, landscaping. Bookmark the permalink.